Gold loans are one of the most popular financing instruments in India. Most of the citizens possess gold jewellery, making gold a great option not just for investment but to fund financial needs and emergencies. There are several banks and NBFCs that offer jewel loans, out of which Muthoot Finance is one that has carved a unique space in the sector of gold loans. It offers loan amount between Rs. 1,500 and Rs. 1 crore at an interest rate 10.50% to 12% per year. The Muthoot Finance gold loan can fulfil any financial expenses one may have and easy to obtain.Muthoot accepts gold purity of 18 carat to 24 carat and gold type as jewellery or bank-purchased gold coins. Gold plated jewellery is not acceptable.This NBFC’s gold loan online service has surfaced as most simple and accessible. Below given are some facts about Muthoot loan against gold and why people choose it. A borrower can use the loan for personal, agriculture, and business expenses. Agriculturists and women can get concession in interest rates. Usually, people utilize a loan against gold for fulfilling expenses related to travel, education, home renovation, wedding, big-ticket purchase, medical care etc. This loan is particularly helpful if a person is faced with a financial emergency, since funds are disbursed the same-day of the loan application. Borrower may get exemptions on fees, charges, and interest rates, if they have had a good relationship with Muthoot Finance in the past. However, the total cost of a loan will depend on the gold’s type, purity, weight, loan amount among other factors. Existing customers can get better benefits when it comes to repayment terms, loan amount, etc. Similarly, if a person had defaulted in repayment for a loan taken from the NBFC, his/her loan application may be rejected or strictly reviewed compared to other customers. If an individual is above 18 years of age, he/she can apply for Muthoot gold loan. In case the person is not employed for the moment, even then the loan application can be approved. A jewel loan can be taken by salaried, professional, self-employed, housewife, or anyone who can acceptable form of gold, documents required, and matches the eligibility criteria.If the loan is not repaid in time and the constant reminders about repayments are ignored by the borrower, then Muthoot can auction the gold to recover the outstanding dues. Muthoot Finance Limited has tenure of 7 days to 36 months for a gold loan. It charges a nominal interest rate for the loan. One can repay the loan soon and be free of the debt. 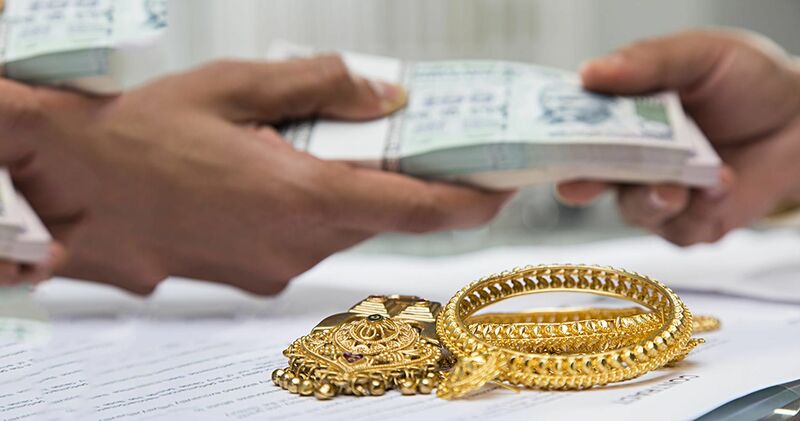 Mostly, other banks and NBFCs charge a higher interest rate for loans against gold of a short tenure, but Muthoot is transparent about its repayment terms, and provides the best in deal plan and tenure to customers. Being inexpensive, Muthoot gold loan is easily opted for by people in India. The Loan to value ratio (LTV) for gold loan has been set to maximum 75 percent by the RBI. Muthoot can finance up to 75 percent of gold jewellery value and that of lower ratio as well. The LTV will depend on the type and purity of the gold, as well as the gold weight. The gold asset receives complete security at the NBFC’s premises. The asset is returned to the borrower, once the loan is totally repaid. Low fees and charges on gold loan is one of the features of Muthoot loan against gold. The NBFC charges a minimal processing fee ranging between 0.25% and 1% of the complete loan amount. 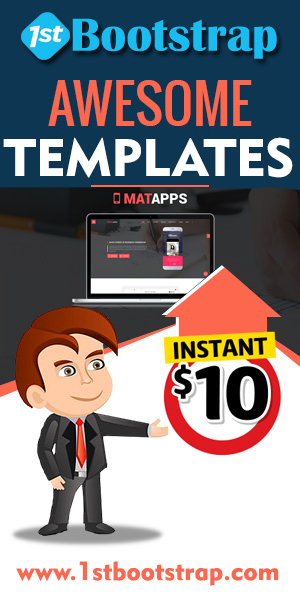 The customers do not have to pay any prepayment penalties. They can close the loan as per convenience without attracting heavy fees or charges. However, delaying EMI can apply additional charges, thus one has to be careful and make timely repayment. The credit score of the person will also be negatively impacted in case of not repaying the loan in time. The applicant, when applying for gold loan Muthoot, has to submit PAN card and Aadhar card for identity and residency proof. In case any documents are required, he/she will be informed about the same. One has to submit recent passport-sized photographs and duly filled, signed loan application form. There is no need to provide a proof of income tax, employment, income, or bank statement etc. If the borrowing amount is very high, only then Muthoot shall run a credit check. If one is applying online, all the required documents can be uploaded with the application form. If applying offline, the applicant must carry the original copy and Xerox copy of the documents. The NBFC will verify the documents and evaluate the gold to confirm a loan amount and disburse the same in the bank account of the borrower. Above-provided, is information on Muthoot Finance gold loan and its features. If an individual wishes to apply for a jewel loan with this NBFC, he/she must check the gold loan plan and its features before applying for the same.